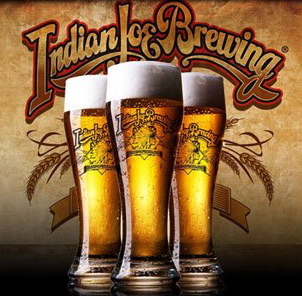 A two-story, 5,000-square-foot tasting room, pouring 30 taps of beer brewed in a 15-barrel brewhouse, is quite a leap for Indian Joe, which operated as a tiny nanobrewery before closing in 2015. Following two years dormant, the brewery returned with a big boost from outside investment, scaling up into an 18,000-square-foot space — large enough to be visible from the freeway. Expect the usual beer styles, plus fruited varieties, tarts, and sours. Friday, April 26, 5:00 p.m.
Saturday, April 27, 6:30 p.m.
Sunday noon to 6 p.m.
Wednesday 3 p.m. to 8 p.m.
Thursday 3 p.m. to 9 p.m.
Friday 3 p.m. to 9 p.m.
Saturday noon to 9 p.m.